Be an Assassin Master the skills, tactics, and weapons of history's deadliest and most secretive clan of warriors. Plan your attacks, strike without mercy, and fight your way to escape. 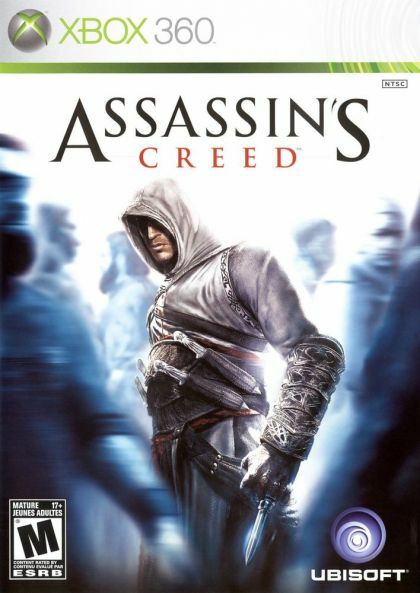 Relive the epic times of the Crusades Assassin's Creed immerses you in the realistic and historical Holy Land of the 12th century, featuring life-like graphics, ambience, and the subtle, yet detailed nuances of a living world.